Assured Performance Collision Care is a non-profit consumer advocacy organization. 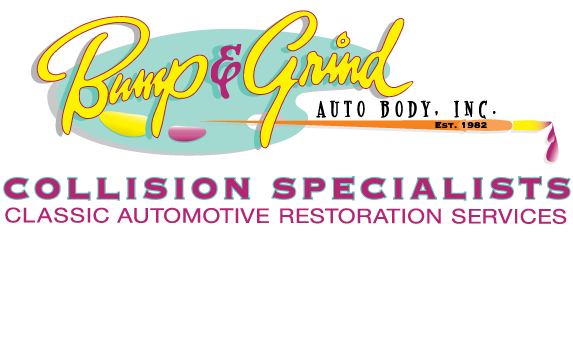 Utilizing our knowledge of the collision repair industry and working with thousands of best in class repair businesses, we have designated what a qualified collision repair business is and what makes them best in class. We have also determined key factors necessary to assure you of the quality repair and service you will receive. This has been done according to established standards and published criteria that our shops must meet to be “Qualified” and/or “Certified”. Our goal is to ensure that consumers can find a qualified collision repair business wherever and whenever they might need one. And, ensure that best in class, qualified, and independently owned collision repair businesses are able to effectively market and promote themselves to consumers. Peace of mind whenever a consumer needs a solution to their transportation needs. A “technical tsunami” is approaching for the collision repair industry. By 2016, more than 200 new vehicles and redesigns will debut, many with new lightweight vehicle materials and advanced safety systems that will change the nature of collision repairs. Up-to-date training is becoming increasingly important for consumer safety and business survival. The I-CAR® Gold Class™ program prepares your business to meet the challenges of this ongoing technological change. To earn the Gold Class recognition, businesses must achieve and maintain a high level of role-relevant training across each of the major collision repair roles. This is measured by achievement and maintenance of Platinum™ recognition, earned through I-CAR training, by designated Role Reps at your facility. To maintain Gold Class, an organization must continue to develop the knowledge and skills of its staff to advanced levels by progressing its Role Reps through the ProLevels® of I-CAR’s Professional Development Program™. By becoming Gold Class, you demonstrate to your customers, your staff and the industry that your business is committed to the highest standards of professionalism. The Ford National Body Shop Program identifies and promotes only the collision shops that have invested in the right tools, equipment, training, and facilities necessary to repair Ford and Lincoln vehicles using manufacturer specifications. This is critical to your customers to help ensure their vehicle’s fit, finish, durability, value, and safety.